One of the most anticipated releases of the year featuring the "young guns" rookie cards. This is your first chance for collectors to find live rookie cards. Includes shooting stars inserts and rare black parallels too! 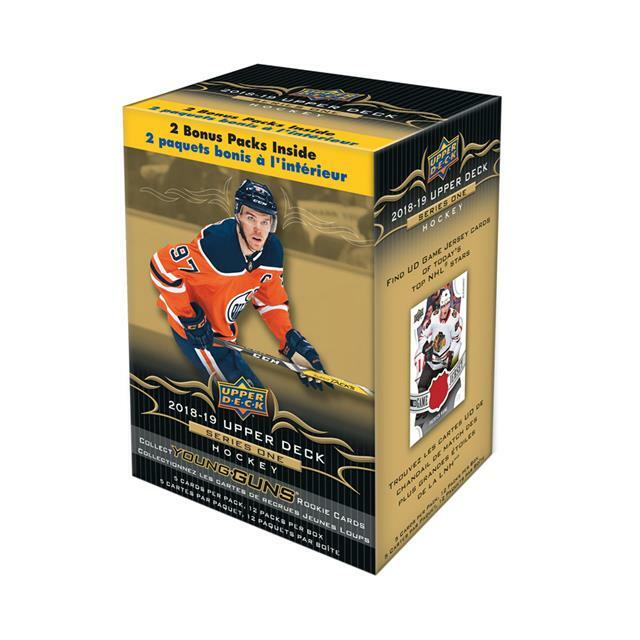 Back by popular demand is the UD portraits sets featuring superstars and rookies. Look for the return of rare UD game jersey memorabilia cards. Each box has 10 packs + 2 bonus packs.